We’re thrilled! 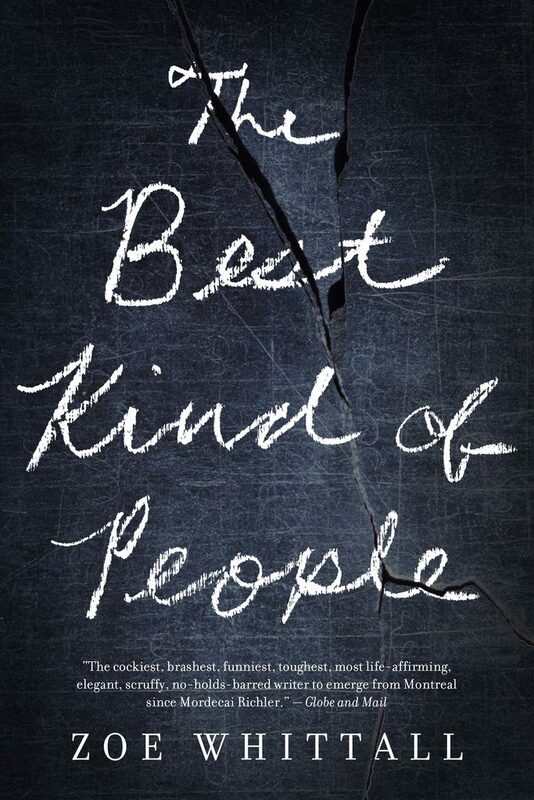 On the heels of being named one of the most anticipated books of 2016, The Best Kind of People has since been longlisted for one of the most prestigious prizes for Canadian Literature! The shortlist for the prize will be announced September 26th. We’re all rooting for you, Zoe! The longlist was selected last week by a jury of five: Lawrence Hill (Jury Chair), Jeet Heer, Kathleen Winter, Samantha Harvey and Alan Warner.